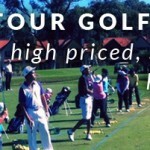 Stop Hoping to Teach a Tour Pro - Promotion Problems. The main thing a young instructor can do to get in front of people is… to get in front of people. Most instructors are too shy or worried about their information that they never discuss it openly with others for fear of reprisal. In days gone by, the model to get known was to teach tour players and hope they mention your name so you get asked by magazines to submit articles. That model is long dead. 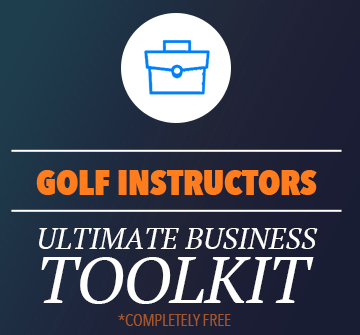 Instructors no longer need to rely on tour players to promote themselves. With YouTube, Facebook and Twitter the channels of promotion are free and easily accessible. To many instructors are too shy or worried about their info that they never discuss it openly. That being said, informing yourself is probably the most critical to make the time you create online fruitful. I believe a coach needs to be open minded and a strong critical thinker to generate information that they can call their own. 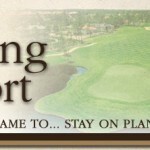 There is so little in golf instruction that hasn’t been talked about or researched deeply. A young instructor’s task is to then take this information, look at it and apply in new ways that others will want to see and learn about. If your desire is to be anonymous and under the radar that’s easy. Just don’t be surprised when the squeeky wheel gets the grease. Even if their information or delivery isn’t as good as yours, you haven’t given the market the opportunity to compare and make that judgment. This is all well and good but if their students beat your students that’s an issue. Making golfers better is still the only goal that matters. You want your students to beat their students. Results matter. So, get out there, attend all the education things you can, talk to people and make it a priority to put yourself in front of people. It’s really a choice IMO. 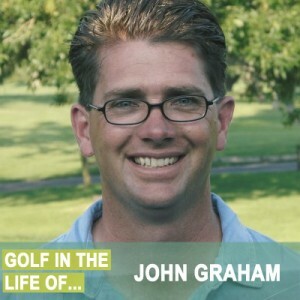 John Graham is the Director of Instruction of Webster Golf Club in Webster, NY just a few minutes from Rochester, NY. He’s a Class A member of the PGA of America, a Proponent Group member and 1 of 2 Master AimPoint Certified Instructors in the world. 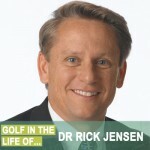 He currently travels the world teaching coaches and players about AimPoint Green Reading and Putting. He’s taught in over 10 countries worldwide and helped golfers make more putts and understand why they were made.